Yesterday, June 29 a peaceful group of Pilot Whales (known as a pod) was swimming off the coast of the Faroe Islands. These beautiful and majestic animals were surrounded by boats and forced into shore where they were slaughtered by ruthless villains. 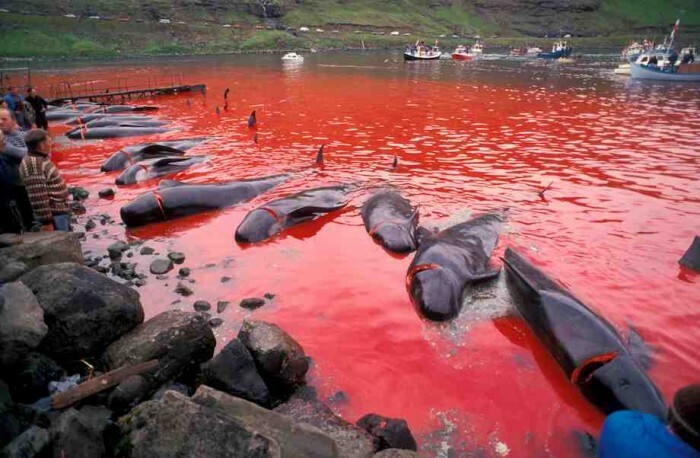 Both the Faroese police and the Danish Navy assisted with the killings as activists from Sea Shepard watched helplessly. 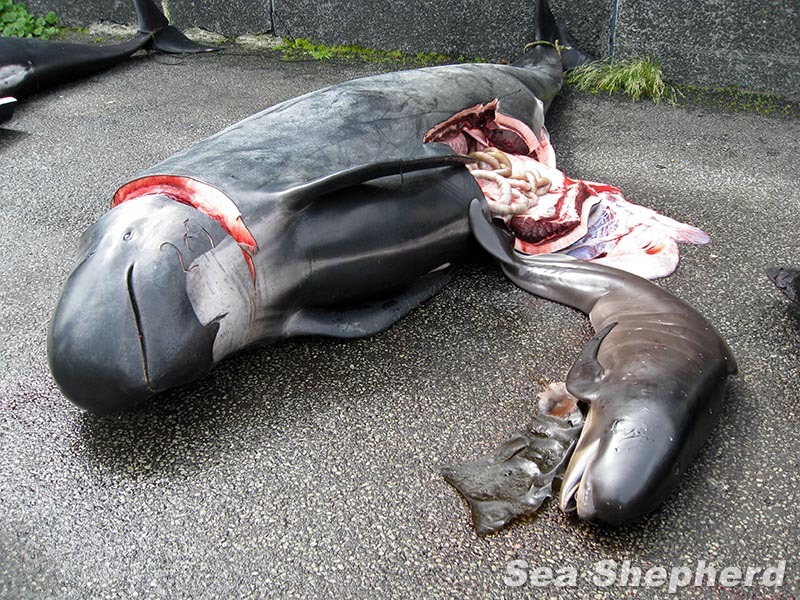 Twenty to thirty pilot whales were disemboweled, unborn fetuses ripped from their mothers’ wombs. The bodies of the whales were decapitated one by one. Authorities in Palawan confiscated on June 18 a shipment of 4,200 critically endangered forest turtles that are believed to be destined for the Chinese black market with an estimated value of around US$400,000. 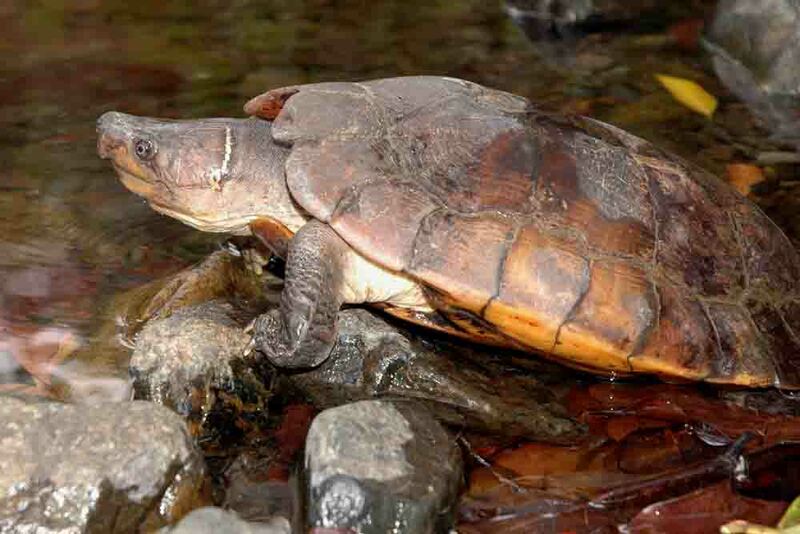 The endangered animals, comprised mostly of highly valued “Siebenrockiella leytensis”, also known as the Philippine pond turtle, were rescued in a warehouse owned by a Chinese trader living in Bataraza town near the southernmost tip of the province. Alex Marcaida, Palawan Council for Sustainable Development Staff (PCSDS) information head, told Inquirer that the raiding team, composed of PCSD enforcers and members of the Provincial Law Enforcement Task Force, were preparing to file charges against a certain Peter Lei, said to be a Chinese national but a long-time resident in the area and owner of the warehouse. The turtles were turned over to a government-run rehabilitation facility, the Palawan Wildlife Rescue and Conservation Centre, and Katala Foundation in preparation for their release in the wild, according to Marcaida. 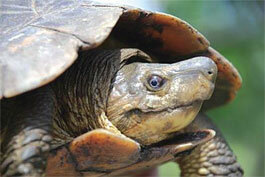 At least 90 turtles were already dead when they conducted the raid. 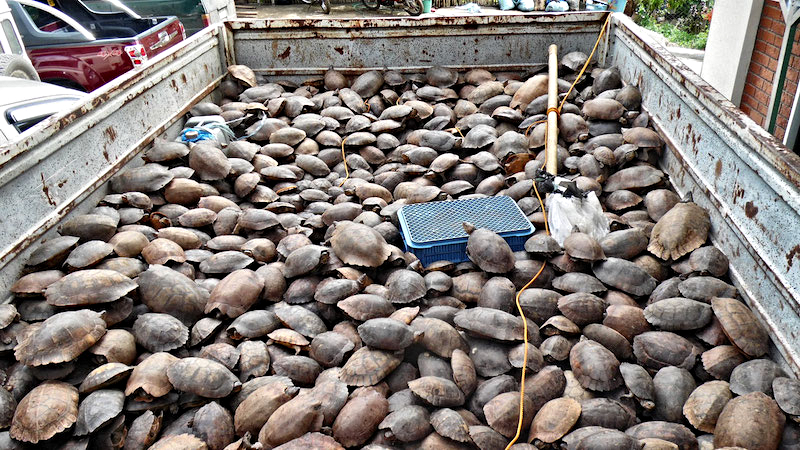 The wildlife shipment, according to one of the enforcement team members, was being prepared for shipment to China, where the turtles are in demand both as food and as pet. Marcaida said they believed the turtles were collected mainly from various parts of northern Palawan where the endangered species are believed to be abundant. Once again, the horror show of evil that the Faroese call the grindadráp, which translated means “the murder of whales.” has started. 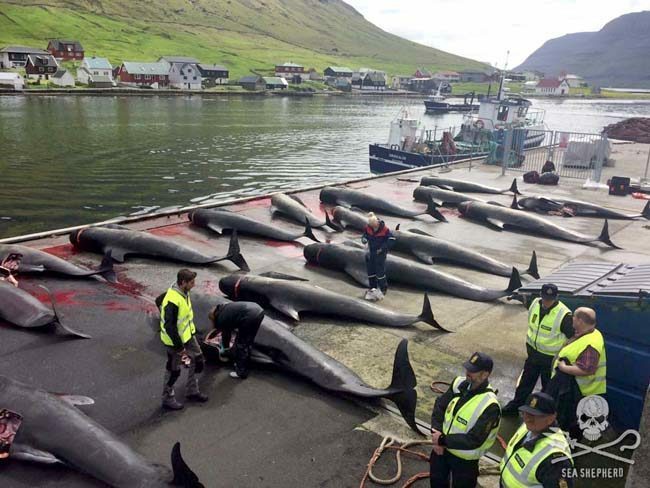 This year the Faroese not only have the Faroese Coast Guard and the Danish Navy to defend these brutal and pitiless killers, but the whalers also have the services of the Faroese Coast Guard to find the pods of whales so they can be slain. There can be no justification for the use of military assets to help kill whales in order to secure whale meat that is inedible because of the toxic levels of mercury in the bodies of the whales. It is tragic that in the year 2015, with the diminishment of biodiversity and with hundreds of species going extinct, that there are still people so alienated from reality that they continue to engage in contributing to the death of the ocean. 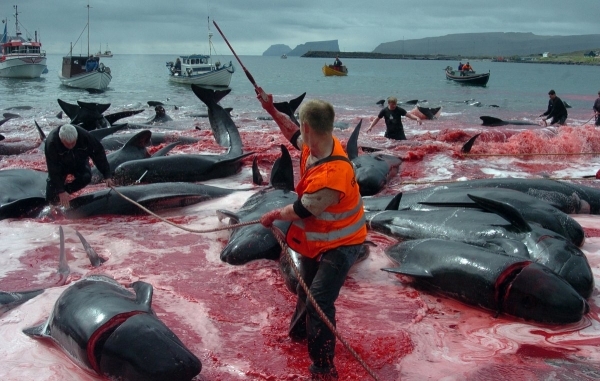 Many Faroese citizens overfish, they slaughter puffins, other seabirds, whales and dolphins. These are the kind of people that I hope future generations of humanity will look back upon with utter disgust and realize in is these type of people why the world is devoid of so many species. The Faroese enjoy one of the highest standards of living in the world with the highest income per capita in all of Europe. Their supermarkets are well stocked with anything that can be bought in Copenhagen, London or Paris. They all drive cars, own computers and enjoy the luxuries of modern industrialized society, yet many claim that they need to kill pilot whales and dolphins for meat. The truth is that some of them simply like to kill. They enjoy it. They need to see the blood spurting into the water. They need to smell and wallow in the blood and the sh*t of the dying animals. They need to hear their pitiful screams because these are the needs of sadistic psychopaths. 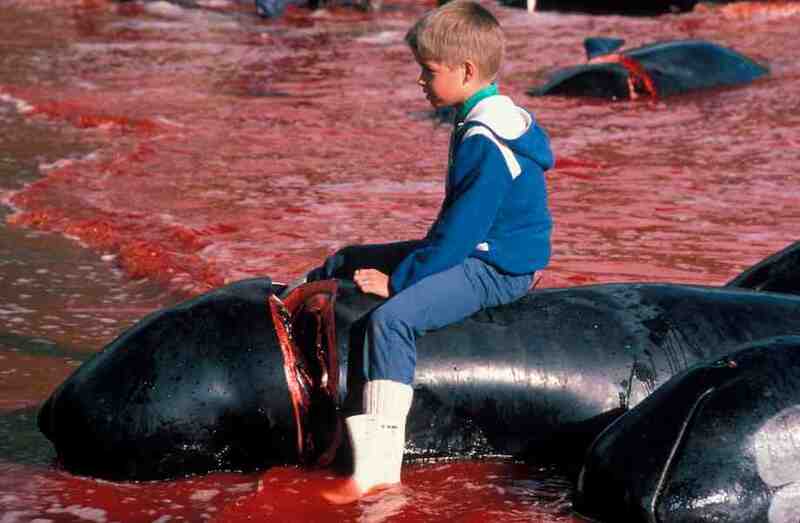 Not all Faroese are cruel and not all participate in this foul obscenity. 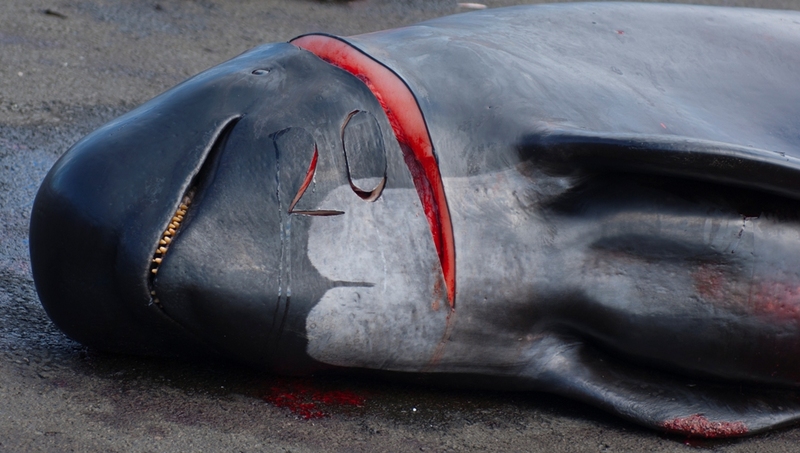 Both for those who do and for the politicians who support these despicable acts of slaughter, the evidence is that there is a rotten stench of death associated with these islands that will be angrily remembered when the pilot whales and the dolphins are no more.